Being tall has always had its perks: best concert views, being able to reach the top shelf, and even earning up to $800 more for every inch of height – attributed to good health and strength, features rewarded in labour markets. 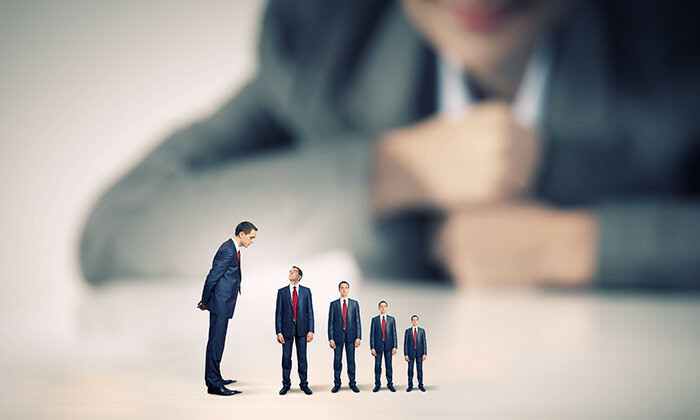 A recent study by Daniel LaFave and Duncan Thomas at National Bureau of Economic Research found that taller people are more productive simply because of their height – in low-income and physically demanding settings. The results, were attained by measuring the productivity of 5,204 farmers aged 25-65 in rural Indonesia based on their earnings, whose tasks typically comprised physical labour. To prove the hypothesis, researchers measured the height of every participant at each survey wave (of which there were 12 in total) and the mean height was used in calculations. Then, for the control variables they measured cognition through three different tests, testing intelligence and memory as well as additional health assessments such as BMI values and resting blood pressure. They also measured education level by recording the years needed for them to complete the highest level of schooling achieved by the participant. Researchers then controlled these three variables and calculated the association between hourly earnings and height. Taller individuals earned more: on average, a 1% increase in height is associated with a 3.6% increase in hourly earnings. A standard deviation increase in the number of words recalled is associated with a 12% and 5% increase in hourly earnings for immediate and delayed assessments, respectively. Education was also a significant predictor of hourly earnings with each year of education being associated with an 8* percent increase in earnings, holding height and cognition constant. Importantly, height continues to be a significant predictor of hourly earnings even after controlling education, cognition and age. Conversely, men who have difficulty with strenuous exercise earn less as do men with elevated pulse pressure. “This research has established that, in rural Indonesia, over and above height, multiple dimensions of human capital are rewarded in the labour market for males,” noted the researchers. “We have also shown that while height does predict occupational choice, taller men earn a premium within occupations,” they concluded. The ePPAx and SPPA systems aim to avoid the involvement of middlemen, shorten recruitment period and curb abuse of foreign workers..